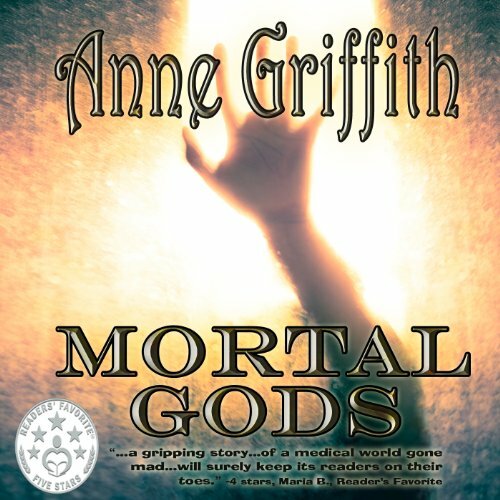 Showing results by author "Anne Griffith"
Pregnant women in Albuquerque, New Mexico are being tortured and mutilated in secluded areas of the city. Cut out of their mother's bellies, the babies that once squirmed happily inside them are nowhere to be found. Albuquerque Homicide Detective Peter Kostas has been chasing the monster responsible for these heinous crimes for almost a year now. But the latest victim is alive at the University Hospital. The only clue she has to offer Peter is a unknown medical device that protrudes from her once pregnant abdomen.